At Southeast Power, our priority is to help people take advantage of the endless and free power source that is the sun! We help provide people with this energy source through solar photovoltaics, solar pumping, solar thermal, and solar lighting. We carry an unlimited electrical contractor’s license, North Carolina general contractor’s license, and are NABCEP-certified Solar Installers. In the past we’ve discussed what solar power is, how you can save money using it, and even answered commonly asked questions. But we bet you don’t know of places you visit frequently that use solar power. If the various benefits to using solar power aren’t enough to make you switch, maybe these stores being solar power enthusiasts, will! Johnson and Johnson’s solar power capacity is at 18 megawatts which is enough to	power 2,700 homes a year. consumer of solar power energy, at 145 megawatts and growing! Target just barely beats Walmart at 147 megawatts of solar panels. The top retailers that also use solar power include Apple, Costco, Macy’s and Kohl’s and many others. Among companies that use smaller amounts of solar power are L’Oreal, Walgreens, Verizon and Safeway. There’s no denying that this source of energy is growing in popularity, with no signs of stopping. When it comes to your solar power needs, choose Southeast Power. We can be your one stop shop for all things solar power. Count on us to professionally design and install your system and rest assure that it will be reliable, safe and cost effective! You can trust us to care for your home or businesses as if it were our own. Located in Garner, NC, we provide commercial, residential, government services, as well as HVAC services. 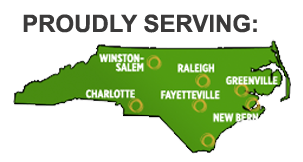 We service Winston-Salem, Raleigh, Greenville, Charlotte and New Bern! 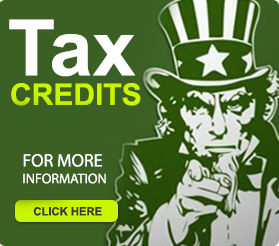 Visit us online to learn more at 919-771-2901 today! This entry was posted in garner nc, solar power. Bookmark the permalink.